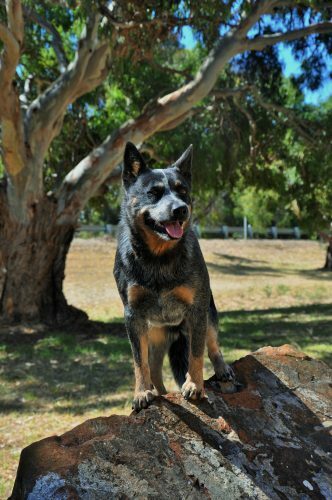 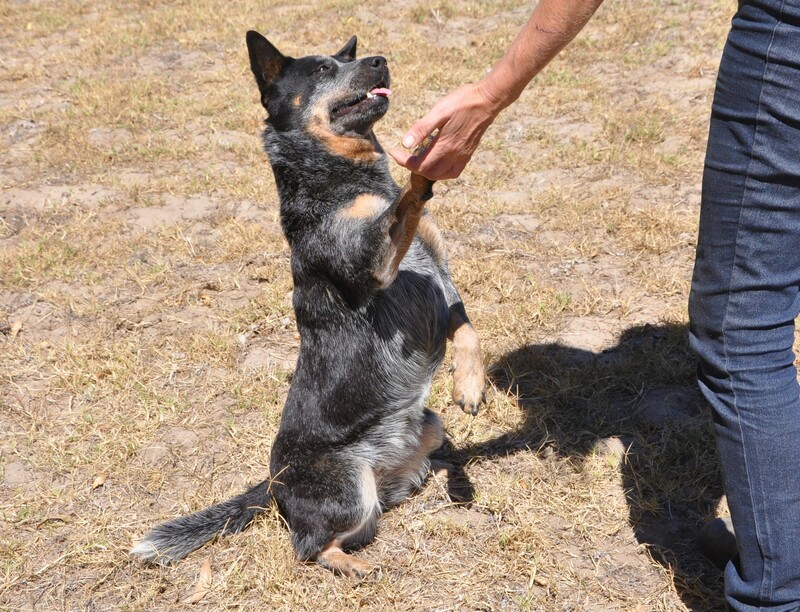 Willowpark Blu Skye BH(Darcy) has been mated to Wazwallaby Blackjack, puppies due December 2018. 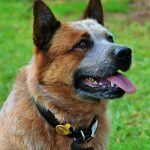 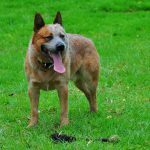 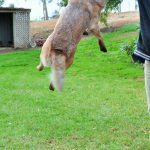 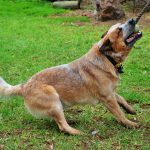 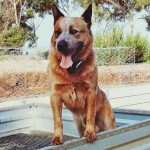 Jack is a confident social male with intense drive for the ball and tug,he is a medium sized athletic dog with correct bite and dentition,Jack is a handy farm dog on his owners cropping and grazing property and works well in the yards at shearing time. 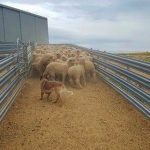 .We would expect puppies from the combination of Darcy and Jack to be excellent candidates for obedience,ANKC herding, general farm dog or family companions for dedicated owners.